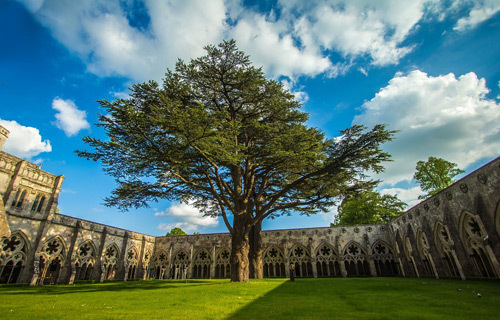 As a county of South West England, Wiltshire holds an incredible, 6000 years of human history. Traces of our earliest ancestors can be found in its landscapes and stories. This incredible experience gives you the opportunity to use our local expertise and walk at two UNESCO world heritage sites, that of Stonehenge, and the Georgian city of Bath (Foot Trails HQ home) and enjoy the marvellous countryside both surrounding Bath and found in Wiltshire, with our unique off the beaten track trails. 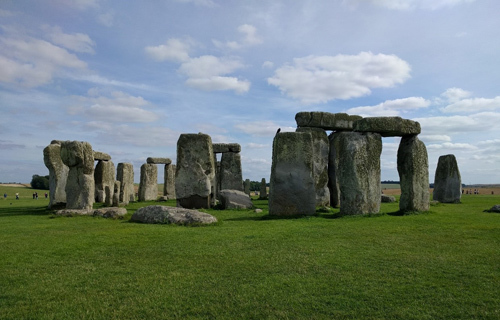 Stonehenge, Bath & Wiltshire is a two centre, Walking and Touring style walking trip, that will be custom made to suit your plans and wishes. It can be enjoyed between 6 and 8 nights. If you would like a longer trip we can combine with another experience. You’ll enjoy the sights and atmosphere of Georgian Bath, it’s city heart which is rich in architecture. 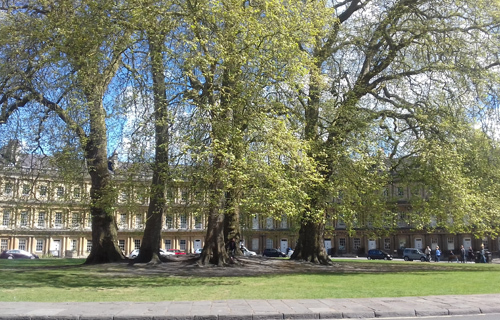 And you’ll enjoy an array of walking trails and magical countryside landscapes and traditional English villages, both surrounding the city of Bath and within Wiltshire itself. To visit and walk at Stonehenge you have two options. A self guided walk or book a memorable day with our expert private guides, Alison and David Howell. They can accompany you to create your own Journey to the Stones. You will gain depth and understanding of Stonehenge’e story and the site, which is much greater than the central stones. Starting in the Neolithic or Stone Age period, hearing how people lived at this time, how they buried their dead in long barrows and how they started to create Stonehenge. Wiltshire is where Foot Trails was born, and will always be our first love. We believe we’ve pretty much walked every path in this area in the last 25 years. We look forward to helping you unearth the mysteries and wonders of these truly special places, in the Foot Trails way – custom made, crafted and to suit you. Your walking holiday can be from 6 to 8 nights and will be tailored to suit your wishes and the English season. * Marvel at the wonder that is Stonehenge. Many say that a visit to our region is incomplete without it. 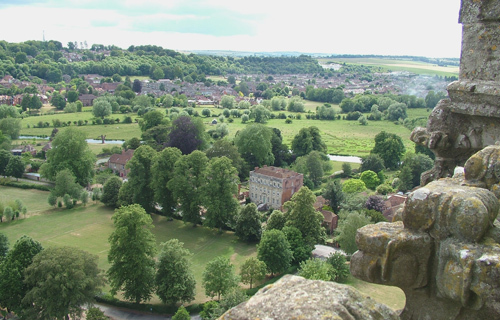 * Explore the Avon Valley, taking in aqueducts, mills and an undulating landscape. * Walk paths of breath taking Wiltshire countryside. Settle down for a ploughman’s lunch with bread baked that morning, proper butter, Wiltshire ham and west country cheeses. 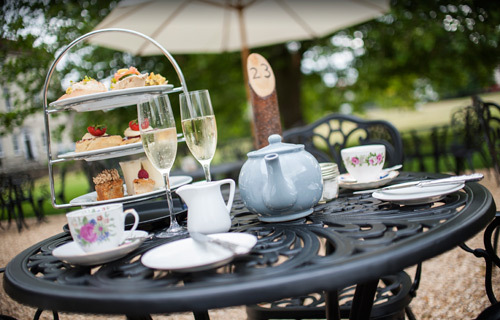 * Be spoiled with traditional English fair in your personally selected accommodation. * Bath. It would be a travesty to visit the West Country and miss the city. 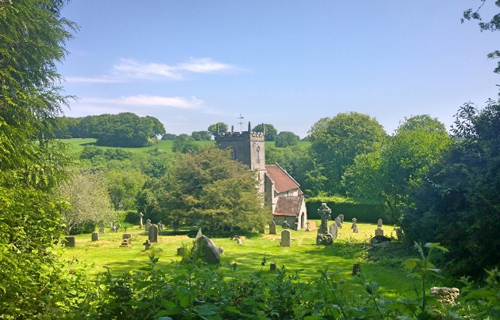 At every corner you are treated to spectacular architecture and it really is a special place to happen upon having enjoyed the treats of the surrounding countryside. This tour is located in the beautiful West Country of South West of England. Bath is a world renowned city, know for an abundance of history and stunning architecture and, of course, Stonehenge needs little introduction. Stonehenge, Bath & Wiltshire is a walking adventure of up to 6 nights, taking in a blend of city and country, perfect for lovers of history. You may choose your starting point, either Bath or in Wiltshire; the nearest train station would be either Bath Spa or Tisbury, Wiltshire. The suggested international airport is at London Heathrow which offers an easy transfer to London Paddington. You could also arrive to Bristol, Exeter or other London airports depending on your start point. One of the reasons guests choose Foot Trails is for our choice and quality of accommodation. Largely independently and privately owned, we enjoy a close and strong working partnership with all of our country inns. Small, personal and friendly with excellent hospitality, each country inn sits in an English village with comfortable bedrooms and delicious local food and produce including real ales and a selection of wines to enjoy with dinner after your walk. You’ll also stay in a 17th & 18th century former coaching inn, which sits in a pretty Wiltshire village. It once served horses, carriages and their drivers, bringing post down from London to Exeter, it now has individually styled country bedrooms, timber beams and character. Some bedrooms even have their own small gardens. This tour is available any nights (subject to availability) from 6 to 8 nights, all year round. 6 nights £1140 per person, (based on two sharing). Winter reduction November to March. • Foot Trails expertise, knowledge and working with our Trail Consultants to plan and create your custom made walking tour. • Tailored Walk and Explore Box containing everything you need • Local Ordnance Survey™ map exerts (waterproof) • Trail guide cards (waterproof one for each day with easy to follow written instructions) • Local stories and histories • Recommended lunchtime stops at country pubs and cafes • Nature cards for identifying wild flowers, trees and animals • Seasonal nature guide book • Sweets (for a boost on route) • Your en-suite accommodation in a classic en-suite bedroom (superior upgrades available) • Breakfasts • Transport drop off services with our trusted driver team to the start of your trail when it makes a better walk. “It was a great holiday and certainly exceeded our expectations. Thank you so much for the wonderful service you provided. Don’t be surprised if we contact you in a year or so for another walking adventure.